Beautiful homes and a constantly growing business community are what you will find in the City of Kirkwood, Missouri. 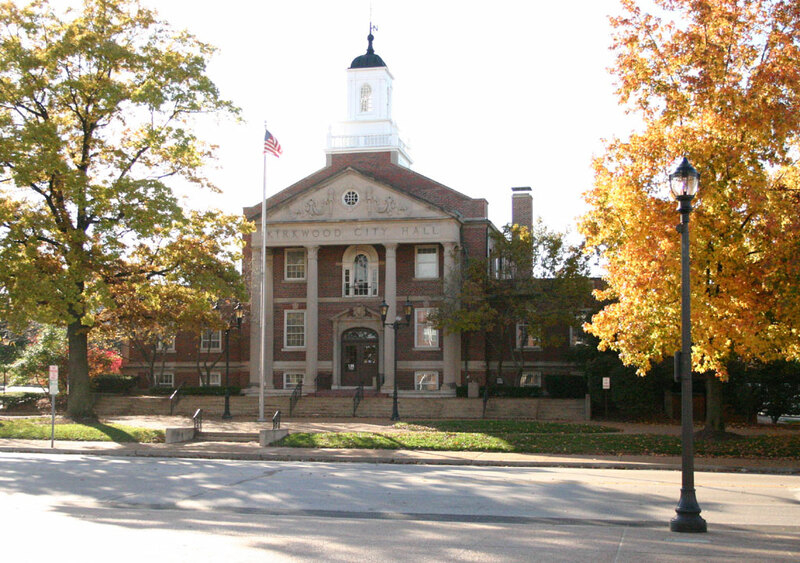 Kirkwood was established in 1853 and is popular for its down-home feel, residential pride, highly accredited schools, large business community, and its involved community. Homes in Kirkwood provide high property values, exceptional public and private schools, neighborhoods that are consistently kept safe and great city services. In the community, you will find a central park that provides residents with many different activities to participate it. These include an aquatic center, ice rink, outdoor amphitheater, baseball fields, tennis courts, picnic sites, and play areas for children. These attractions make Kirkwood a highly desired area for families looking to make a move. Kirkwood is an early railroad suburb and the first planned suburb this side of the Mississippi River. It really exists because of the railroad. James Pugh Kirkwood, whom the city was named after, was the engineer in charge of finding, surveying and creating the railroad. Current residents still keep that same love for trains, as proved by the stunning historic train station located in the center of the city. This is a favorite location of both local and national photographers. With the growing business community and thriving residential areas, it is no surprise that Kirkwood real estate is so popular for those looking to move to the St. Louis area. At Ellie Cade Custom Homes, customer service is our top priority. We have the ability to provide you with the specific type of Kirkwood home you may be looking for. It is our personal guarantee that you will be completely satisfied with your home from Ellie Cade Custom Homes. If you are looking for homes for sale, or new homes in Kirkwood, let us be the ones to show you what Kirkwood living is all about. Give us a call to learn more about Ellie Cade Custom homes and get started finding your dream home today!